Have you ever walked into a home and thought this is it? Of course every home buyer gets that feeling when purchasing a home. In most cases, you are hoping that when you get that feeling, that will be the home you purchase. Well this home will have you have that feeling as soon as you enter the front door. As the second listing agent for this property, I definitely felt that as I entered the home. I fell in love instantly BUT the home is on the market for a new king/queen of the castle. 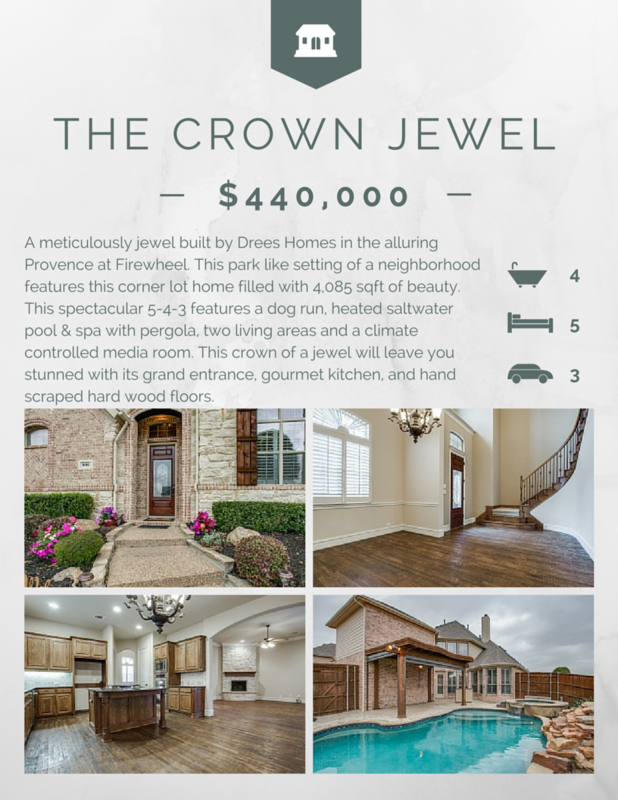 Will this home be your crown jewel? Schedule your showing today.